Who’s excited for the start of the summer season? I know I am. Even though summer marks the culmination of the entire school year, it doesn’t always mean that there’s nothing else to do during this season. Although we all do deserve breaks and a time off from all the stresses that we’ve been through for the past months, we should never be unproductive or stagnant. There are actually a lot of things that we can do during summer, we can go to summer camps, participate in workshops, or simply bond with the family. Then again, there are also those people who are unable to do these things even during summer, it could either be work or school-related. Sometimes, we let this distance get to us and make us feel alone. But you know what? We can always overcome that feeling of being alone through communication. 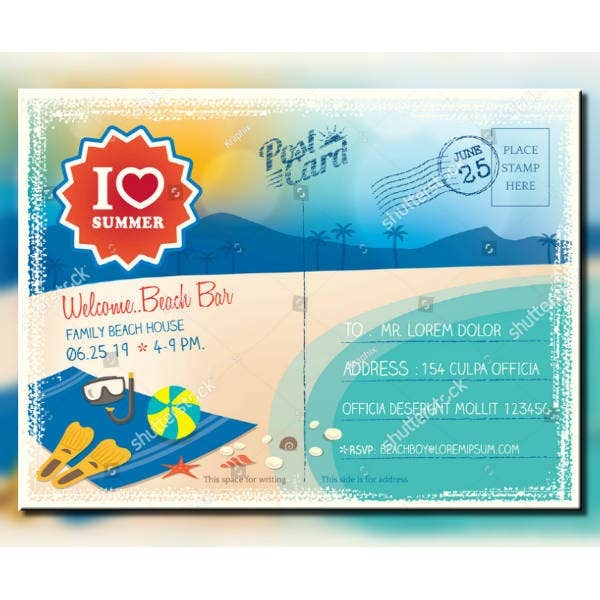 If you feel like sending a summer-themed postcard to your loved ones, you may want to use any of the sample postcard templates that we have below. Check out the postcard design templates below, and if you’ve found what you need, click on the download button. 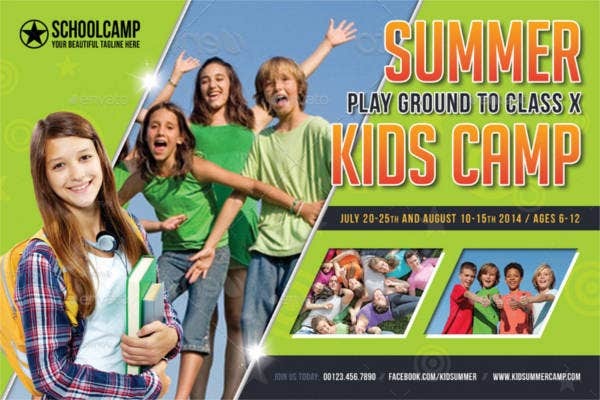 Are you putting together a kids summer camp? Promote it by sending out postcards to people. This way, you’ll be encouraging parents to get their children exposed to things that are far different from school. 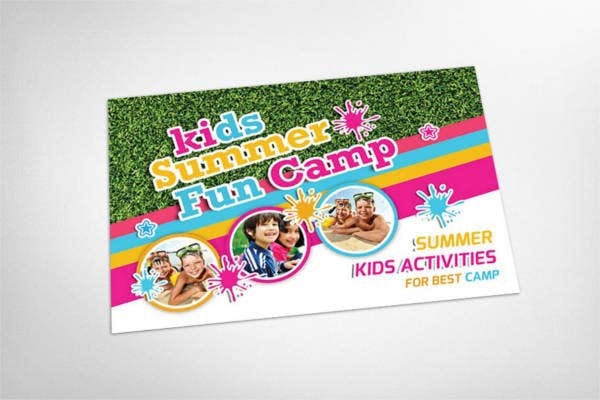 And with this postcard design, even the children themselves can expect that this summer camp is going to be an enjoyable one. A postcard—also spelled as a postcard—is a small piece of cardstock or thick paper printed with text, illustrations, or images, and are meant to convey a written message to a recipient. Postcards are commonly rectangular, but there have also been instances when a different shape is used for making postcards. You may also see event postcard templates. Also, the great thing about postcards is that they can be sent through the mail without having to put it inside an envelope, and this makes them a lot more convenient than regular letters. The only thing required in postcards before you can actually have them sent is a postage stamp, and space is provided on the back side of the card for this. You may also see save the date event postcards. 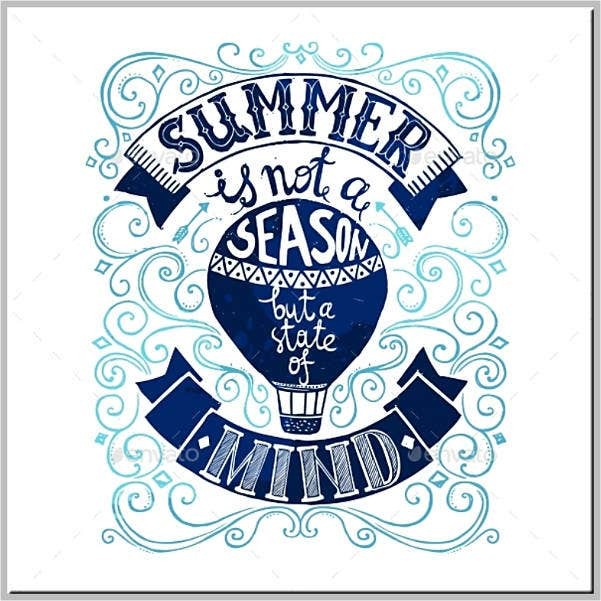 Summer falls on different months across different locations, which makes it is more than just a season. Also, just because summer hasn’t started yet or has already ended, it doesn’t mean that you can no longer enjoy summer-themed activities. Summer is indeed a state of mind, and you can make any day summer if you just believe. Spread that thought to others by sharing this simple postcard template. The main reason why children look forward to the summer break is that there’s no school, which means no homework and no exams. Kids actually own their time during summer, they can do whatever they want for these few months. Then again, this is only great if these kids are actually doing something useful other than just watching television or play video games all day. You may also see holiday postcard templates. To help your children get off their butts and be productive during summer, you may want to sign them up in summer camps. This way, they’ll be able to learn new stuff while still have fun. Below are some of the other benefits that kids can gain from summer camps. You may also see advertising postcard templates. Kids can improve their social skills and build friendships while in summer camp. In connection with improving their social skills, kids can also develop their self-confidence and go outside their comfort zones. 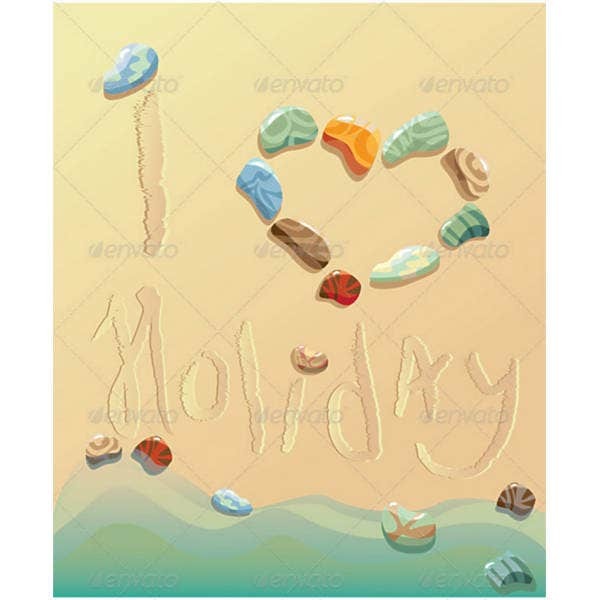 You may also see sample holiday postcards. 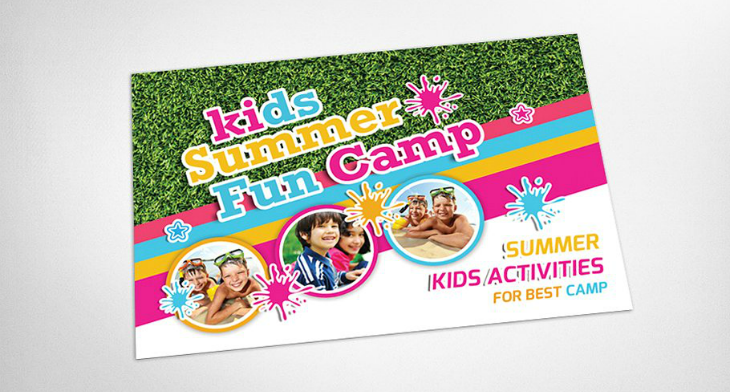 Summer camps allow kids to become physical and be healthy. Physical activities conducted in summer camps are incorporated in games, and this makes it fun. You may also see advertising postcards. Summer camps encourage kids to use their creativity when making decisions while also utilizing the confidence that they have gained. Through this, kids are also able to learn the values of leadership. You may also see holiday event postcards. Kids are exposed to the real world, making them learn stuff that is usually not found in books. While the basics of these things may be found in textbooks, but it actually takes the firsthand experience to fully learn them. You may also see kid’s postcard templates. Everything has its beginnings, and postcards are no exemption. If you’re into sending postcards to people, it would probably interest you to learn about how they actually came to be. Here, we’ll be talking about the origins of postcards, and to make it a lot easier to digest, we are going to do it according to how postcards evolved. You may also see sample thank you postcards. 1. From 1898 to 1901, postcards were not called as it is, they were referred to by the people as private mailing cards. These cards were authorized by the Congress to be manufactured by others. Private mailing cards contained an address section on one side, and a space for written or printed elements on the other. 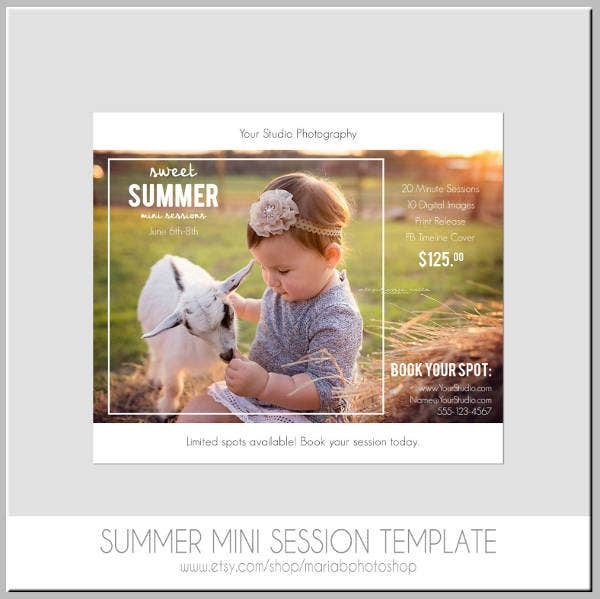 You may also see sample photo postcard templates. 2. In 1901, card manufacturers were finally allowed to use the term postcards. These old postcards used during this year until 1907 were referred to as undivided back postcards because of the white space added for the entire back portion of the card. 3. In 1907, adjustments were made on the back portion of the card as requested by the Congress. The back of the card was divided into two portions, one for the address of the recipient and one for the written message. These postcards were called divided back postcards mainly because of its appearance, and these postcards lasted until 1915. You may also see powerpoint postcard templates. 4. Starting in 1915, publishers and manufacturers wanted to save on the expenses by conserving the amount of ink used per postcard. Because of this card manufacturers decided to leave a white border around the edges of the card. You may also see 5*7 postcard templates. 5. In 1930, there was a mass production of postcards due to its high demand, and these postcards were manufactured on a fiber board that had a texture that’s almost as similar to a linen. You may also see birthday postcard templates. 6. From 1939, card manufacturers decided to use real, colored photographs on their postcards, and this resulted in sharp and highly vibrant images. These photo postcards are still being manufactured and used up to this day. If you like to go old-school, then you might like the vintage postcard template above. What Are the Types of Postcards? With regards to the types of postcards, they are actually more on the size or the measurement ratio used for the card stock. Some postcards are relatively small while some are also huge, and some postcards have a squarish shape while some are more on the rectangular side. These different sizes and shapes for postcards have their own unique purpose, and we are here to find out. 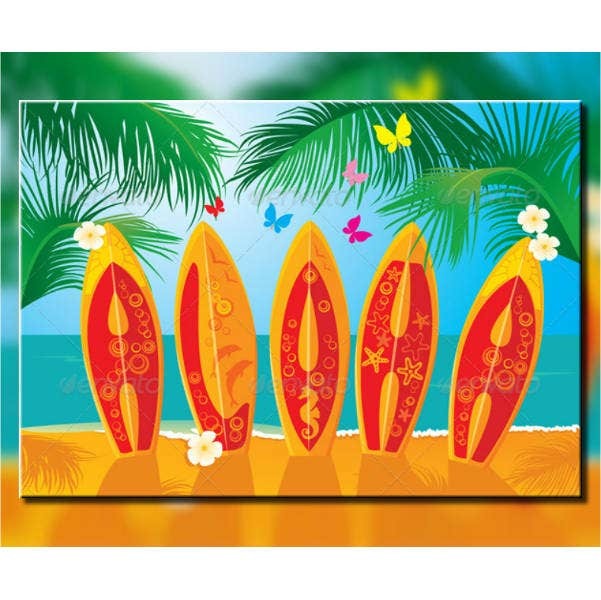 You may also see printable postcard templates. These are the most commonly used postcards by individuals and businesses, and these postcards usually come with a measurement of 4.25 by 5.6 inches. These modern postcards allow you to incorporate a single image and a few texts on the front side. This type of postcard is slightly larger than the regular ones with a measurement of 5.5 by 8.5 inches, and as you can see from its dimensions, these postcards are a bit rectangular in shape. 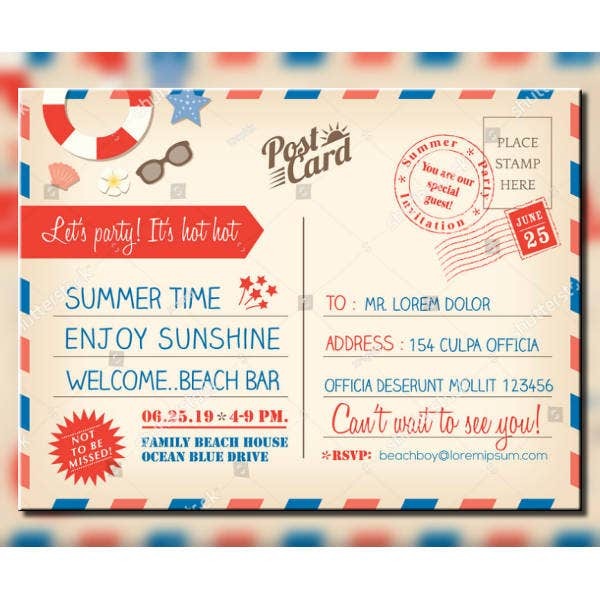 This type of postcard provides a big enough space for a mesmerizing image that you want to emphasize. But even with the graphical design element’s added on the postcard, you will still have more than enough room for textual elements. For some reason, you might get the impression that this postcard comes in a squarish shape, but it actually doesn’t. The measurement for this type of postcard is 6.125 by 8.25 inches, which is obviously slightly larger than jumbo postcards, and is still on the rectangular side. This type of postcard is perfect if you plan on adding multiple images and text on the front side. For the back side, on the other hand, you can use half of the entire space for graphical elements, the other half is intended for the sender’s message and the postage stamp. From the name itself, you will already get the idea that this is going to be an extremely long postcard. The width for this type of postcard is only at 5.75 inches, which is slightly bigger than jumbo postcards. However, its length extends up to 11.25 inches, making it a whole lot longer than block postcards. This type of postcard is commonly used by businesses, and is meant to showcase powerful headlines and exceptional imagery. 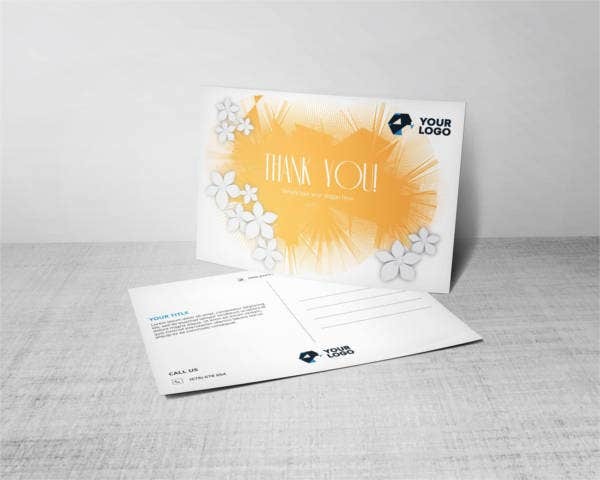 This type of postcard also allows its designers to get as creative as they want considering the amount of space allotted for them. 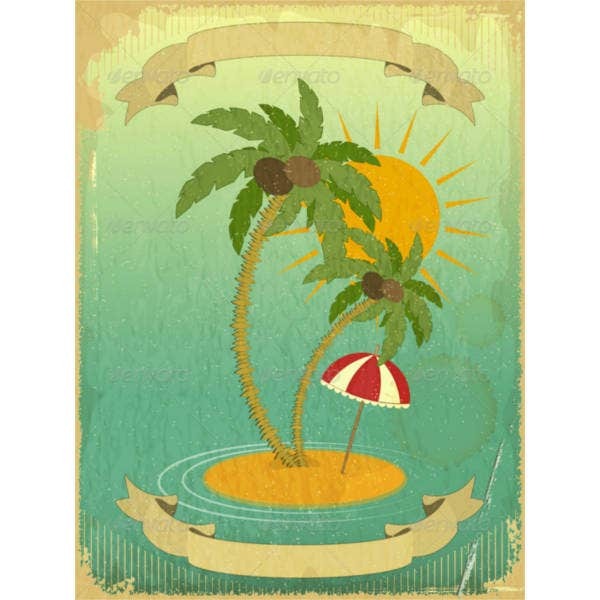 You may also like travel postcard templates. The mother of all postcards, this one is by far the largest among all the other types with a measurement of 8.5 by 11 inches. 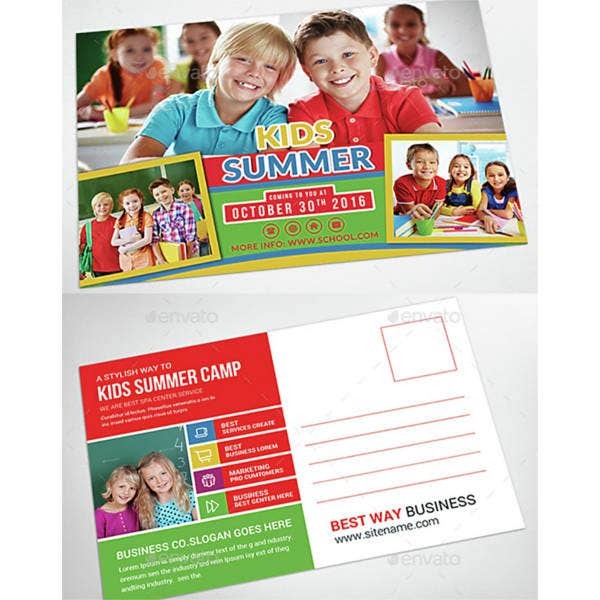 Giant postcards are also commonly being used by businesses to allow them to add as much images and information into a single page. Also, the reason why businesses use this type of postcard is that they can maximize the size for their headlines, making it highly visible to people. With giant postcards, it’s really just all about being very noticeable. You may also see graduation postcard templates. 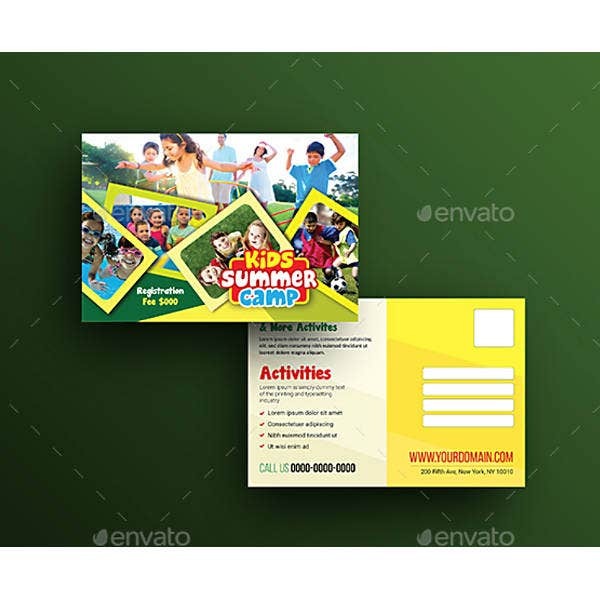 If you found the previous kids camp postcard templates interesting but not enough to make you download them, then this one might be what you’re looking for. This postcard template is a lot simpler when compared to the previous ones, which is perfect for those who prefer it this way.